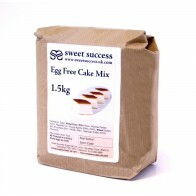 Our eggless sponge is a soft, moist cake which will keep in good condition for at least five weeks. 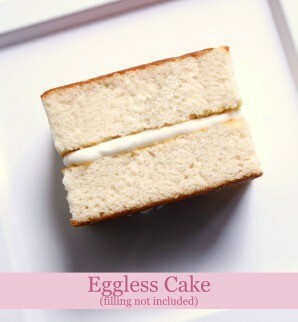 The eggless sponge was developed specifically for customers with egg intolerances or religious dietary requirements, but as it contains milk it is not suitable for those following a strict vegan diet. Order samples online here! PLEASE NOTE although every care is taken in the preparation of our eggless cakes, they are made in a bakery where egg is used in many other products. For this reason, they may not be suitable for customers with the most severe types of egg allergy. The eggless sponge is more fragile than our standard genoese, so it will be easier to trim and handle if the sponge has been chilled in the fridge or freezer first to make it firmer. 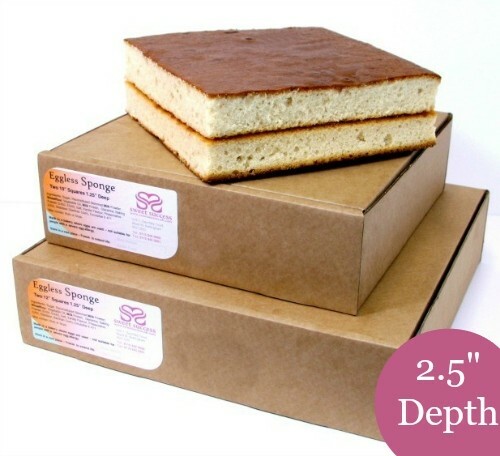 As the eggless sponge is more fragile than our vanilla genoese, it is not so suitable for American style stacked cakes. Square cakes are all sold as a pair of two layers in a box. Each layer is approx 1.25" deep, so two layers together will make a standard depth celebration cake. Shelf life is calculated from the day of baking, not the day of delivery. We recommend that you order sponges to arrive about a week before the celebration, then decorate them in the week leading up to the wedding or party. 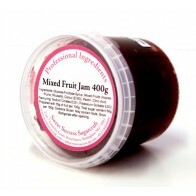 This ensures the cake is in prime condition when served, and ought to give plenty of time to enjoy the left-overs! The shelf life given is for the undecorated cake base in the orginal packaging - once decorated, the life will depend on the type of fillings and icings used. 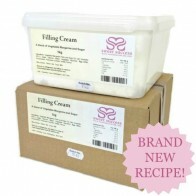 Our sponge cakes all freeze very well if you do need to extend the shelf life. 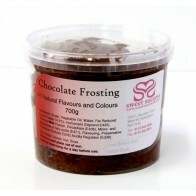 Why not keep a spare cake in the freezer ready for those last minute requests!